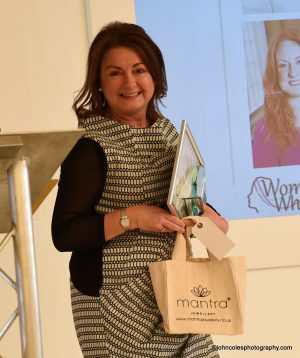 There are some great benefits of entering the Woman Who…Achieves Awards that you may be unaware of so we thought we would highlight them here. The Awards are open to enter until Friday 23rd February to any woman in business in the Midlands and beyond. 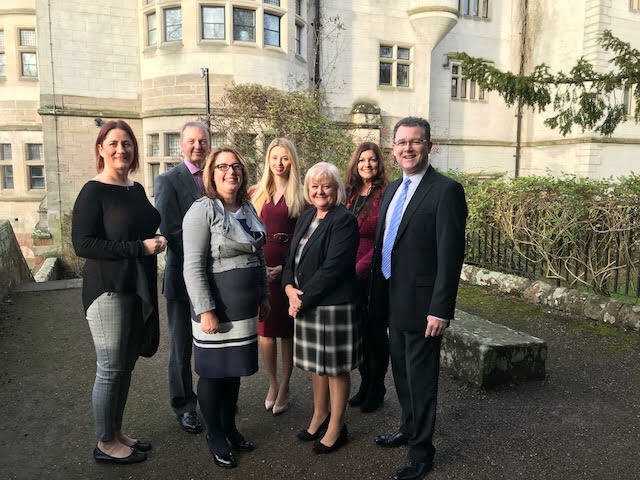 Celebrate: Apart from experiencing a fantastic day of achievement, inspiration and celebration at the Awards Lunch, there are a host of other benefits that you will enjoy for a whole year. Raise Your Profile: All of our Finalists are featured on our website and receive promotion via our social media channels. Free PR & Speaker Opportunities: Winners’ quotes are featured on our website, in FSB publications and local press. Additionally, we are frequently asked to recommend inspirational women in business speakers.